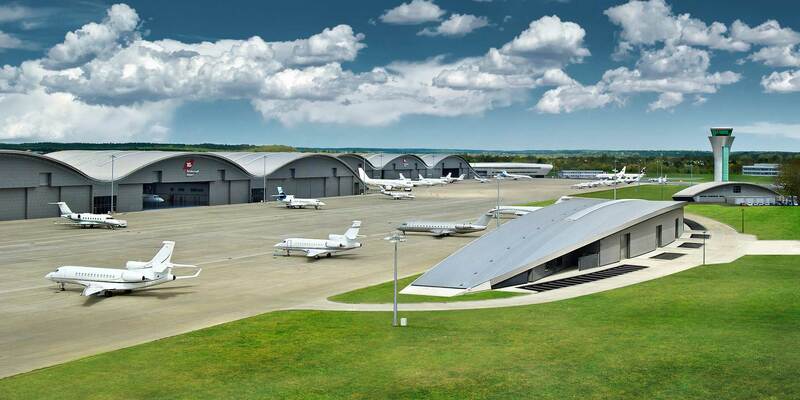 TAG Farnborough, the dedicated business aviation gateway to London, once again earned the highest ranking for a non-Americas FBO in AIN's Annual FBO Survey. The UK destination proved it can perform on a world-class level according to our readers, with its facilities earning the top overall score in the category in this year's survey. For the FBO industry the major trend remains one of consolidation, best exemplified by Signature Flight Support’s recent digestion of Landmark Aviation. In one fell swoop Signature swelled its ranks by 60 locations, making it the first FBO chain to exceed 200 worldwide, and eliminated a primary competitor. Three of the independent locations that ranked in the top 5 percent of the 2016 AIN FBO Survey were acquired by chains in the ensuing months. Ross Aviation, Sheltair and Atlantic Aviation acquired AirFlite at California’s Long Beach Airport, Florida’s Tampa International Jet Center and Colorado’s Black Canyon Jet Center, respectively. Business aviation flight operations in the U.S. rose by 1.35 percent between 2015 and 2016, marking the sixth straight year since the 2008 economic downturn that the industry has seen a gain, according to the FAA’s February Business Jet Report. New Jersey’s Teterboro Airport, home to six FBO facilities, saw the most activity over the past year, logging 138,000 operations between February 2016 and January of this year. Industry flight hours rose 3.8 percent year-over-year, according to industry data provider Argus. The number of flight hours in large-cabin jets operated under Part 135 grew by 10 percent last year, while the number of hours in the midsize and small-cabin sectors was up by 3 and 1.8 percent, respectively. The Part 91 large-cabin segment was up 4.1 percent, while midsize and small-cabin flight hours grew by 3.4 and 4.2 percent, respectively. Turboprop flight activity grew by 3.5 percent last year, which Argus described as “one of the best years” business aviation has seen, with year-over-year gains in flight activity in 11 of the 12 months. The price of fuel, still at lows that many believed could not be sustained, was lower last year than in 2015, by as much as 40 cents per gallon in some areas of the U.S., according to fuel price consolidator Fuelerlinx. Enthusiasm among service providers is running high: 93 percent of FBOs responding to the Aviation Business Strategies Group’s annual industry confidence survey at the beginning of this year predicted they would have either the same level of fuel sales in 2017 or see gains, while more than half of respondents (up from just 27 percent last year) indicated that the economy is moving in the right direction. Against this backdrop, we present the worldwide results of the 2017 AIN FBO Survey, our first since the process was opened to year-round ratings. The survey responses demonstrate that to be a top-scoring FBO, facilities must be consistently good at everything. It is not enough to excel in one area. Once again, all the individual high scores in each category were found among the top 10 percent of the FBOs reviewed, with Sheltair Tampa (formerly Tampa International Jet Center) and Global Select at Houston Sugar Land Regional Airport topping two categories each.